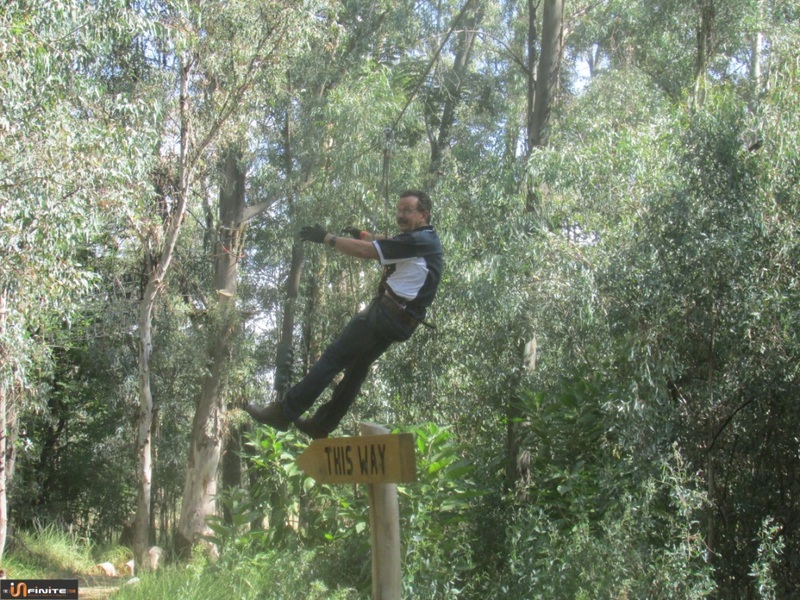 Click on the required name or image to see the rest of your images. 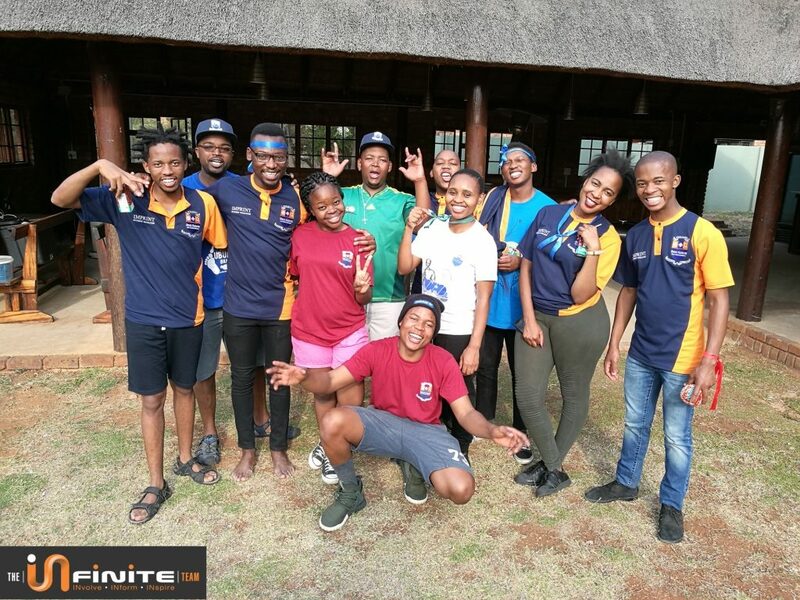 SABN having their team building in Pretoria. 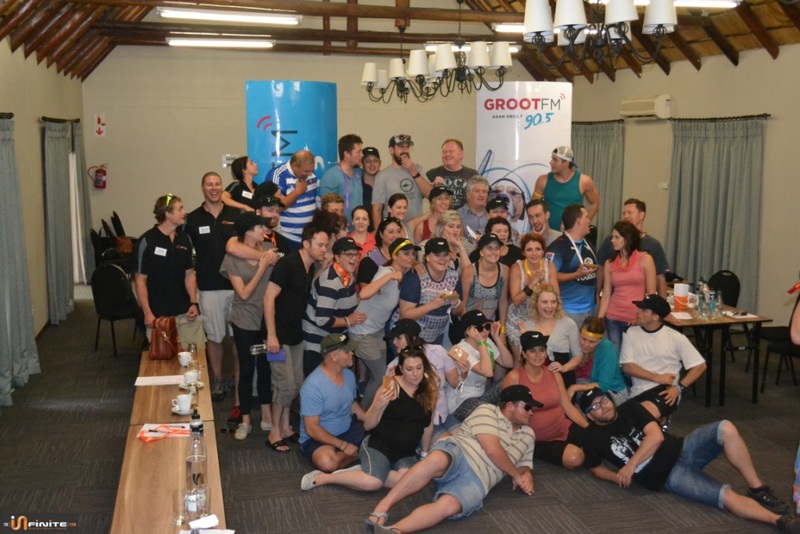 Groot FM 90.5 Pretoria based radio station having their team building in Pretoria. 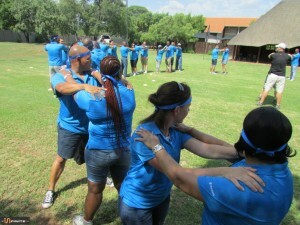 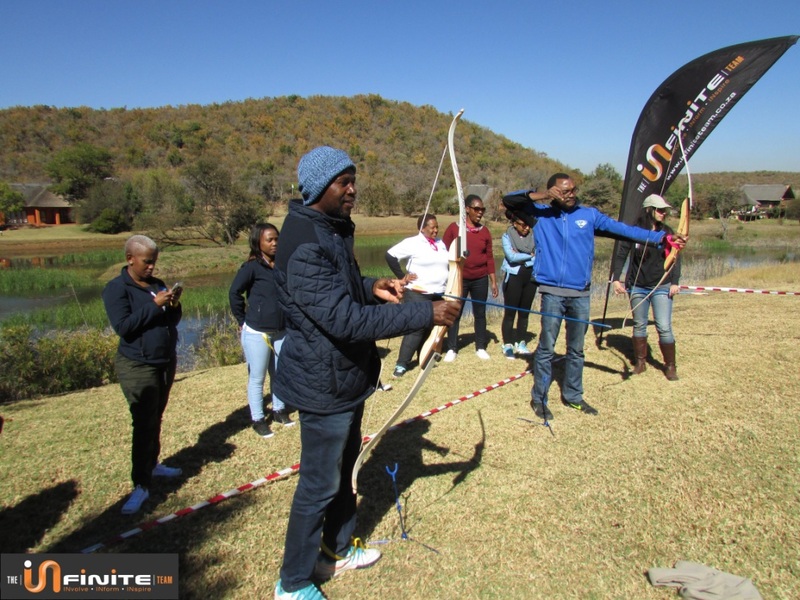 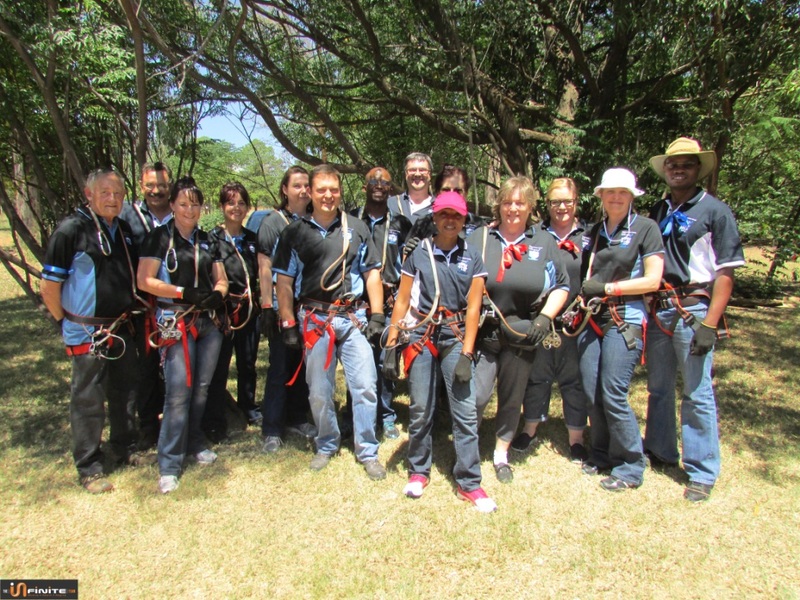 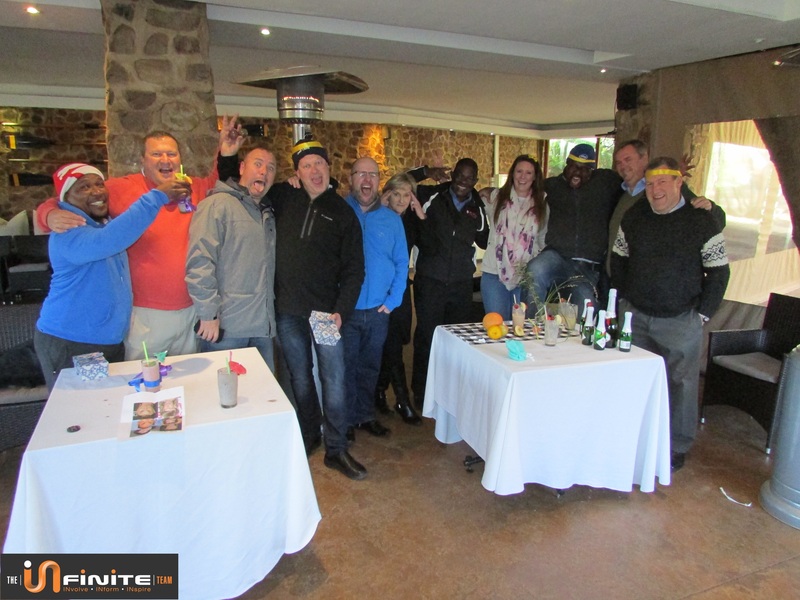 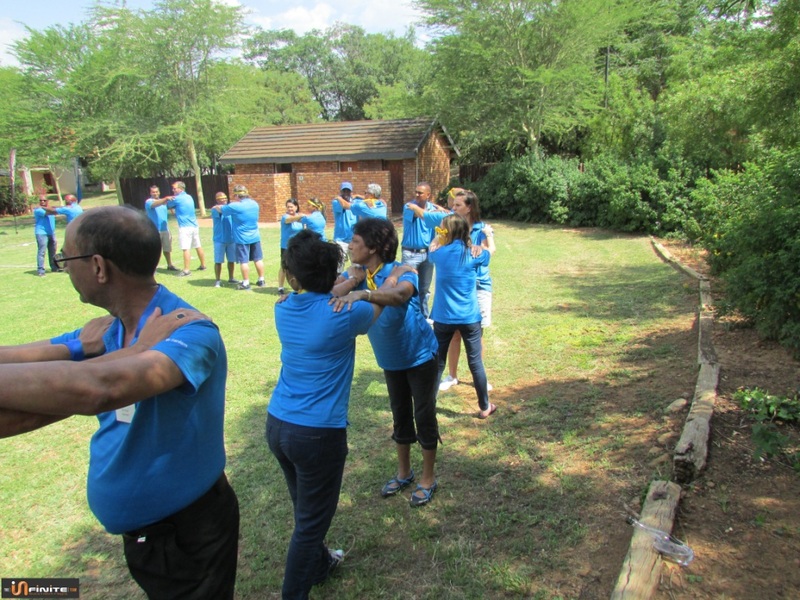 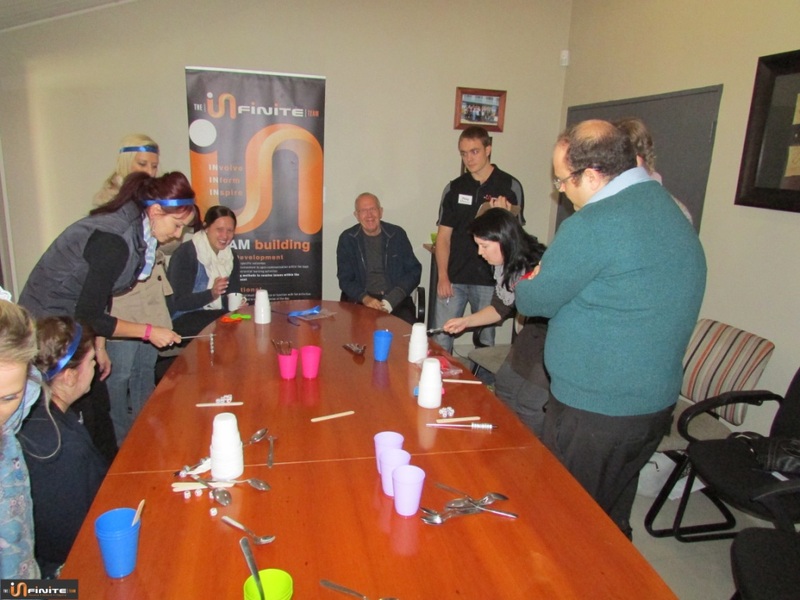 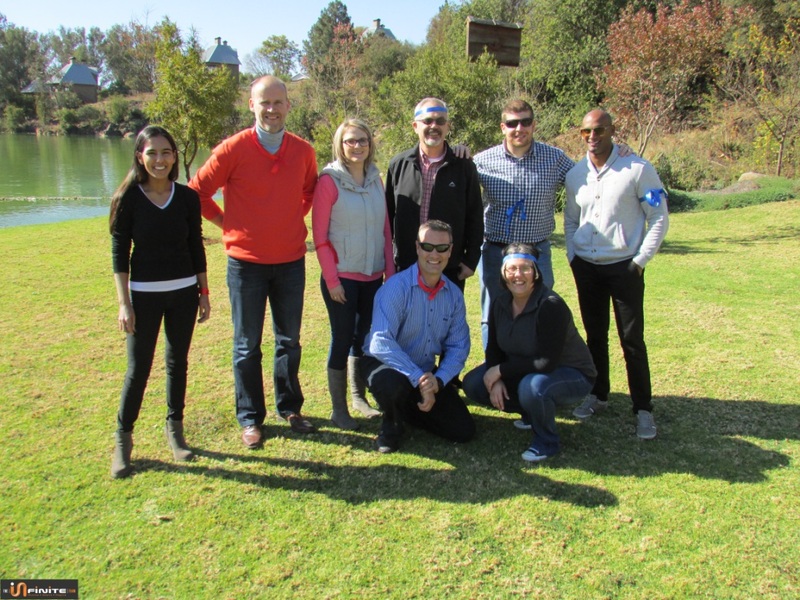 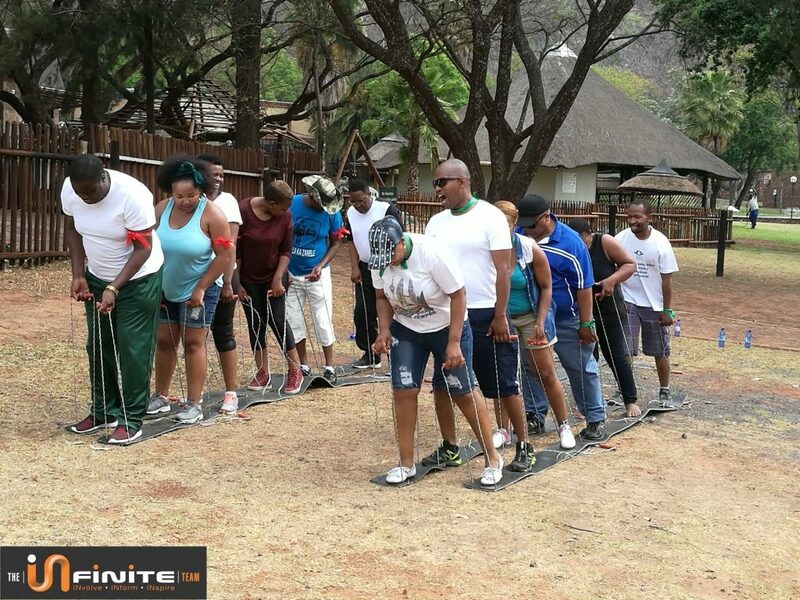 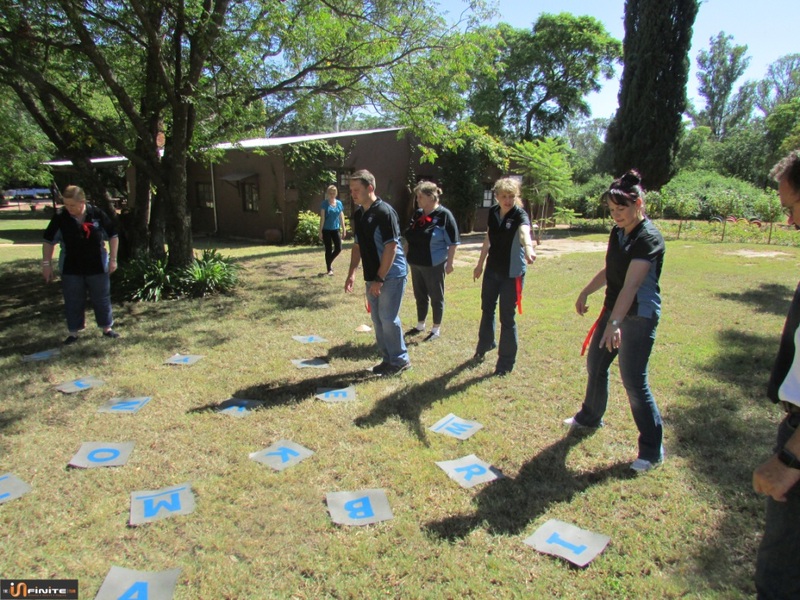 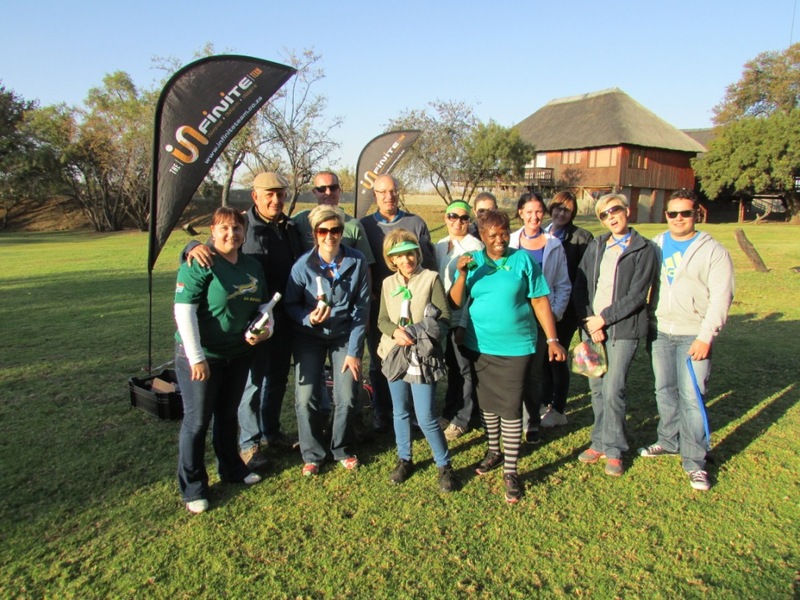 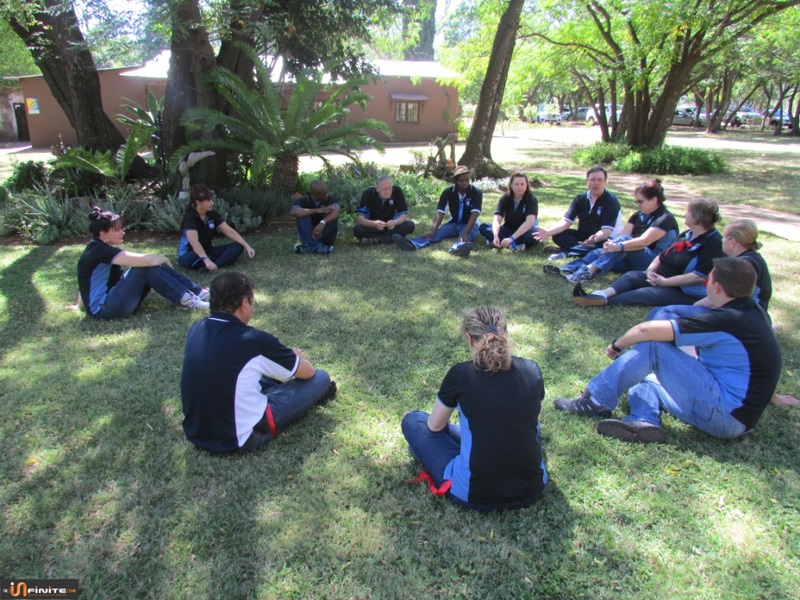 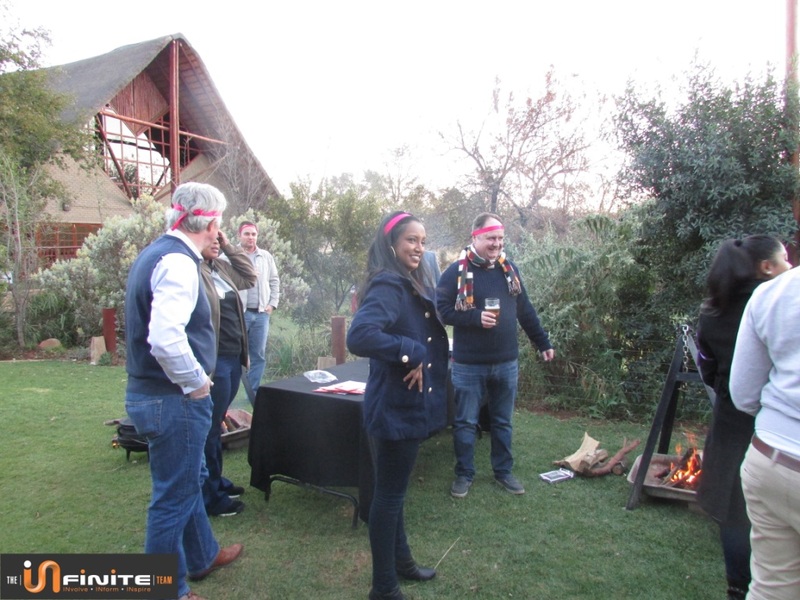 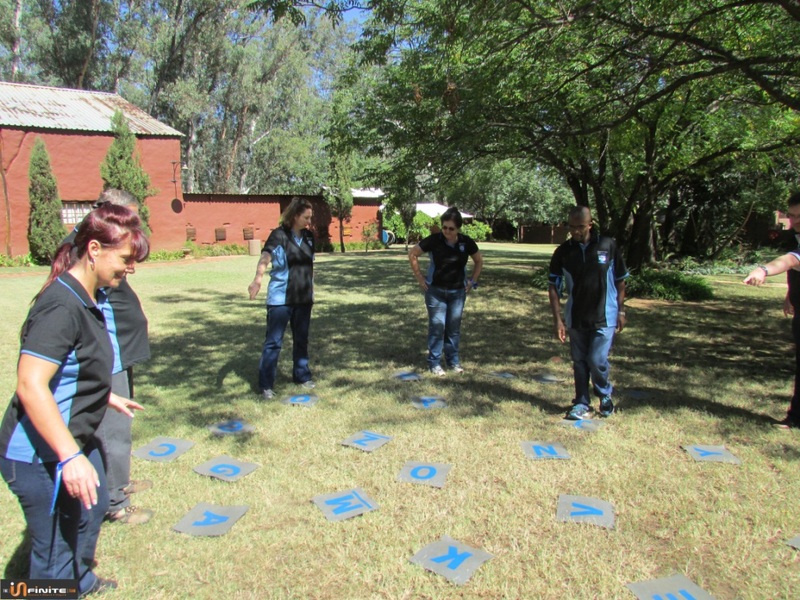 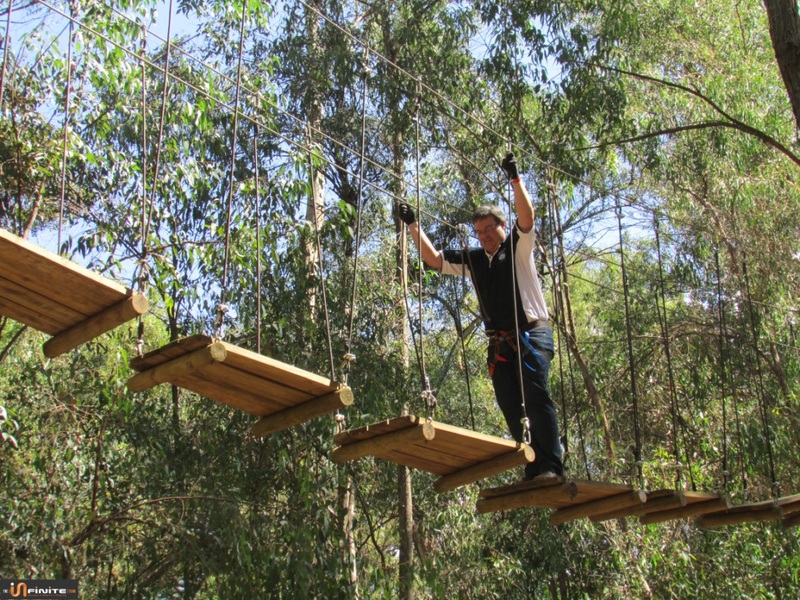 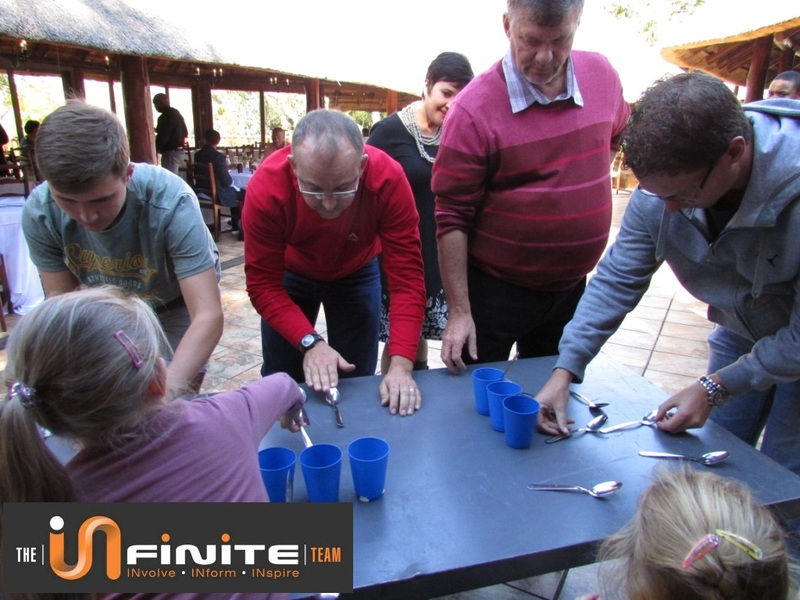 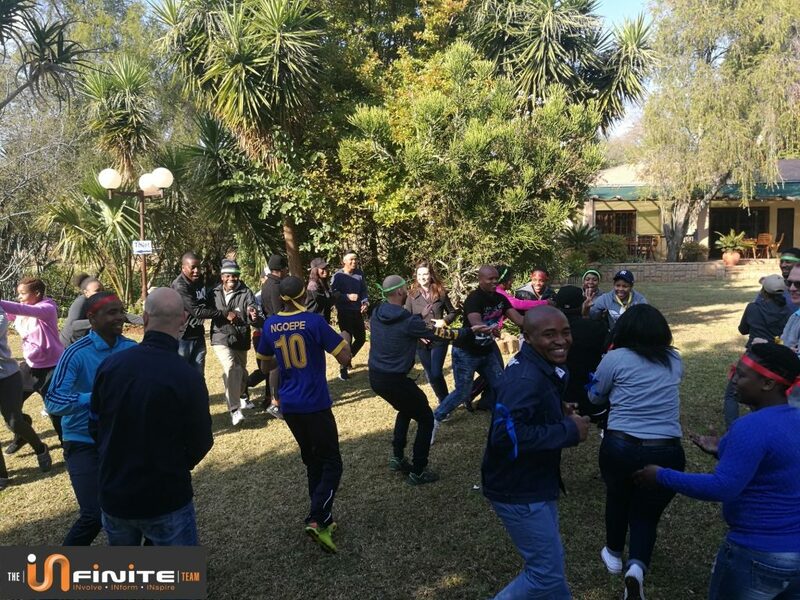 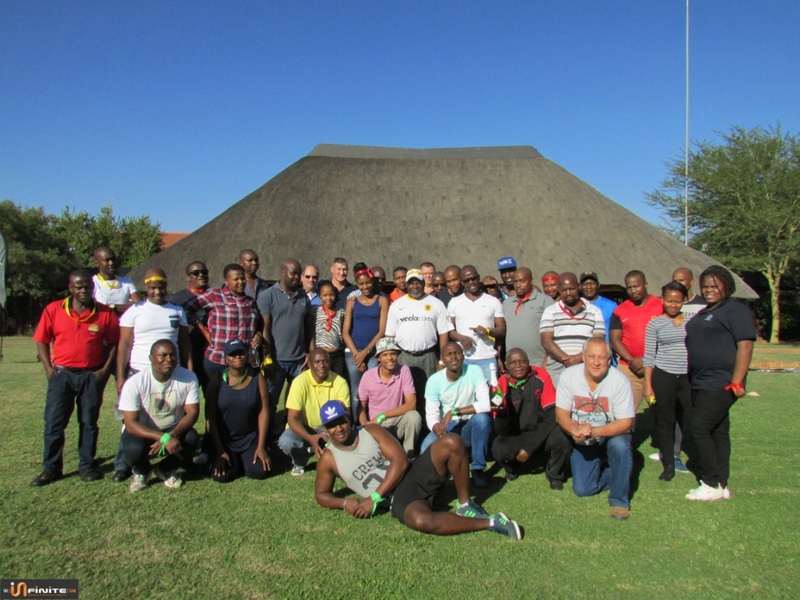 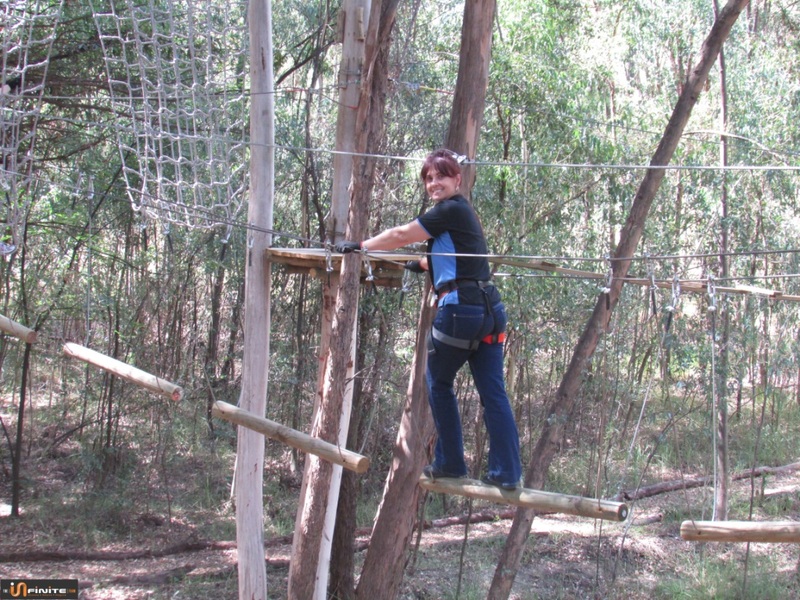 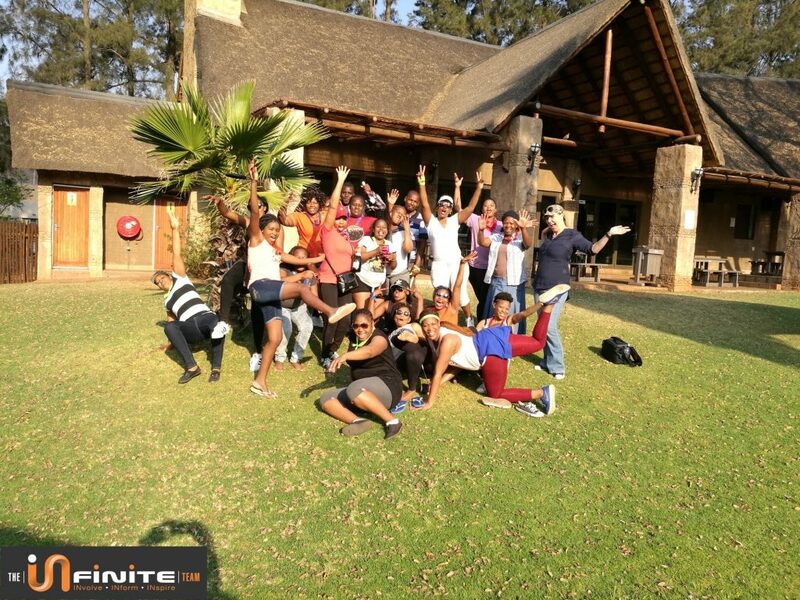 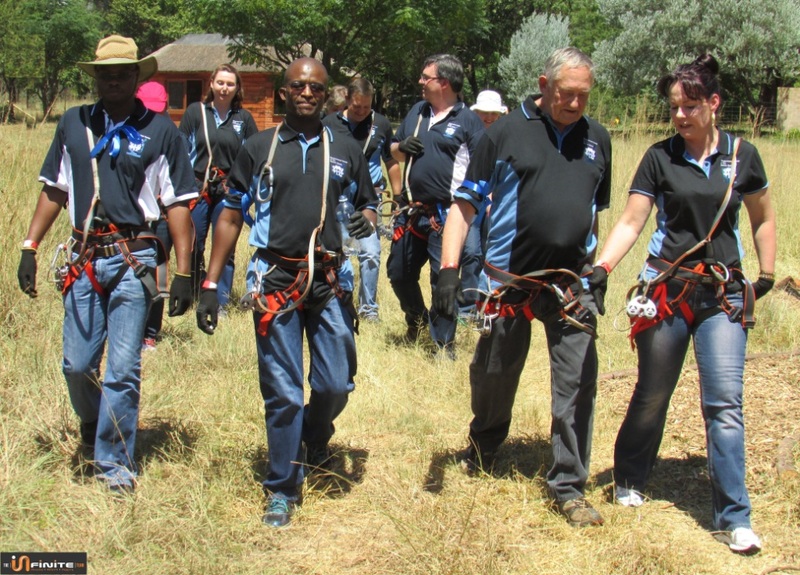 Team Building – Aptekersvereniging van SA Pretoria tak / LYNNWOOD CONFERENCE CENTRE. 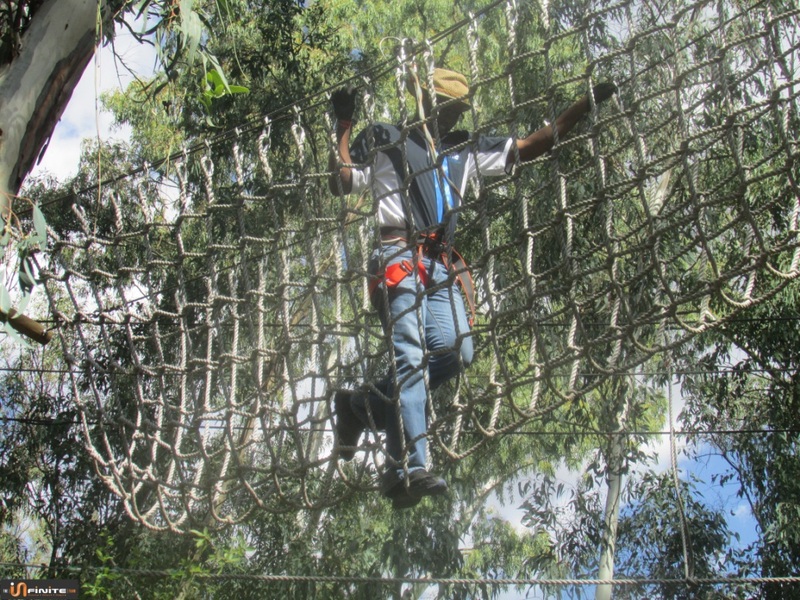 Enjoying the infinite challenge experience and some high ropes at Musaiek.